The national sport of Thailand and a martial art with origins in the ancient battlefield tactics of the Thai army is a popular class at Trials. Muay Thai features punches, kicks, elbows, knees and standing grappling. 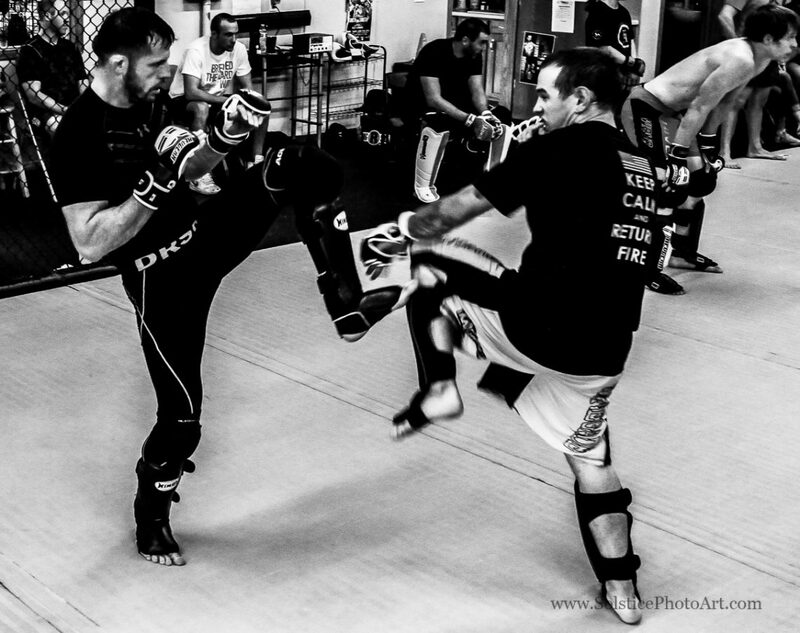 Thai training methods develop devastating power, speed and superb cardiovascular endurance as well as fighting spirit. Muay Thai has also proven very effective outside the ring and has been embraced enthusiastically by practitioners of a variety of self-defense, sporting, military and law enforcement activities.